Though many believe that Cinco de Mayo is Mexican Independence Day, Mexico’s national independence day is actually celebrated on September 16th (celebrations begin the night of the 15th). 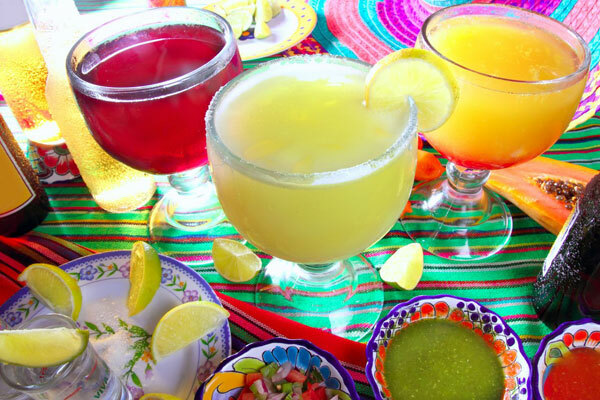 Cinco de Mayo, also known as the Anniversary of the Battle of Puebla, commemorates the Mexican army’s victory over Napoleon III’s French soldiers on May 5, 1862. In 1861, French, Spanish and English troops invaded Mexico after they declared a moratorium on repayment of foreign debts. Eventually the Spanish and English troops withdrew. The French, with support from wealthy landowners, stayed in hopes of establishing a monarchy under Ferdinand Maximilian Joseph of Austria; they also hoped to limit U.S. power in North America. I’m not currently a vegetarian, but I was for several years. It started in high school for ethical reasons. My father, who grew up on a 1,000 acre farm in the Sierra Nevada mountains, was an agriculture professor at our local university. From a young age I was exposed to all aspects of animal husbandry—the good, the bad, and the ugly. 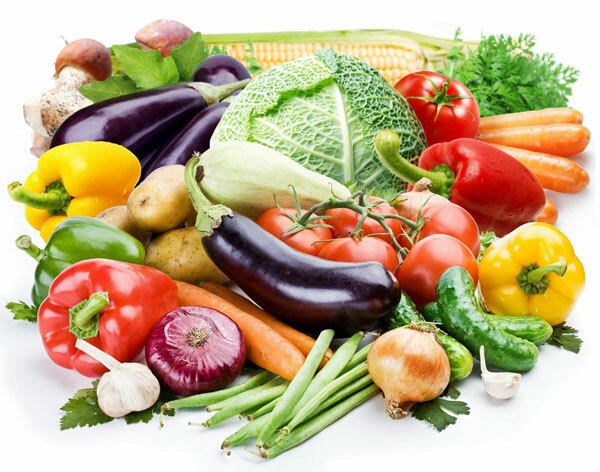 As an adolescent I believed that vegetarianism was something to aspire to, and I slowly began to cut out red meat. I finally gave up meat completely at 16. I kept at it for many years, but in my early twenties my health began to suffer. I discovered in college that I was sensitive to soy and prone to anemia (a strange genetic quirk in my family). It proved difficult to keep myself healthy and energized without the protein of meat. I slowly introduced meat back into my diet and my health improved. Even so, I ate meat sparingly. Recently I learned the word “flexitarian,” which best describes my current approach to eating. I eat vegetarian most of the time, reserving meat only for when I really crave it. That means I’m eating meat once or twice a week (sometimes less). My husband is the same way. Growing up in Israel, his mom cooked lots of vegetarian dishes like eggplant, hummus, and shakshouka. We’re happiest with a simple dinner of eggplant stew or lentils with rice. Our eating habits change around the holidays and special occasions, but generally speaking, being a flexitarian feels right to my body. I don’t have trouble staying at a healthy weight, I have lots of energy and I feel great. 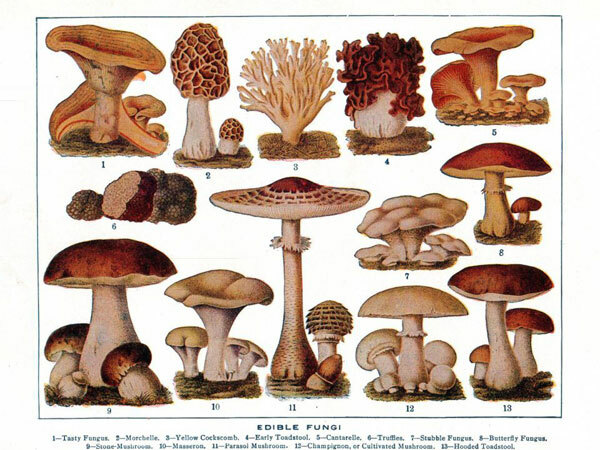 Edible Fungi Chart from The New Student’s Reference Work, 1914. Source: Wikimedia Commons. Delicious, deadly, magical, intoxicating, mysterious. Throughout history mushrooms have gained many varying reputations, considered both food and foe. Today it is easy for us to find safe, tasty mushrooms at the grocery store, but it wasn’t always this way. Over the years reckless mushroom hunters have thrown caution to the wind with sometimes fatal results, giving food-safe mushrooms a bad reputation. It’s resulted in two very different categories of people—mycophiles (those who love mushrooms) and mycophobes (those who fear mushrooms). Then there are folks like me, who fall somewhere between adoration and trepidation. I enjoy mushrooms, but I’ve heard enough horror stories about them to be cautious; you won’t see me hunting for wild mushrooms without an expert guide by my side. As we’ve familiarized ourselves with their many different species, mushrooms have become less forbidding. With the recent focus on locally sourced food and foraging, the allure of the mushroom doesn’t seem to be slowing down. If anything, mushrooms are now more popular than ever. History has woven quite a collection of folklore, mythology and superstition around the sexual nature of food. If you look hard enough, you’ll discover that pretty much every food has been touted as an aphrodisiac at one point or another in history. The connection makes sense on a certain level—eating is a primal need associated with pleasure, somewhat akin to arousal. While most of aphrodisiac mythology stems from foods with symbolic colors or shapes, certain foods do contain properties that stimulate pleasure centers in the brain. Whether or not these foods can actually enhance amorous feelings is up for debate. With the most romantic holiday of the year just around the corner, I decided to delve into the libidinous culinary lore of aphrodisiacs. I’ve included a recipe with each food item, providing a colorful menu of options for a romantic, sensual meal. Try a few and see if sparks fly for you! 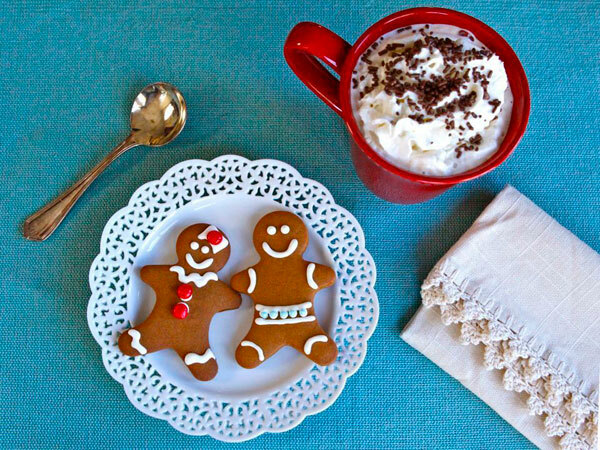 No confection symbolizes the holidays quite like gingerbread in its many forms, from edible houses to candy-studded gingerbread men to spiced loaves of cake-like bread. In Medieval England, the term gingerbread simply meant ‘preserved ginger’ and wasn’t applied to the desserts we are familiar with until the 15th century. The term is now broadly used to describe any type of sweet treat that combines ginger with honey, treacle or molasses. Who Was P.L. Travers, Author of Mary Poppins? 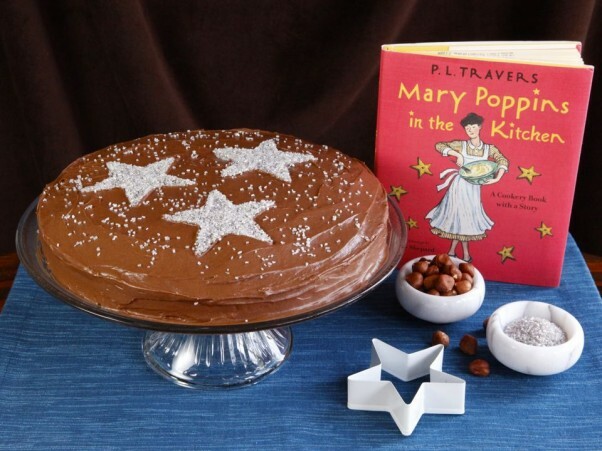 Many unsavory claims have been made about Mary Poppins author P.L. Travers. It is said that she was not fond of children. She supposedly despised cookies and California. She loathed the Disney film adaptation of her beloved Mary Poppins so much that her will forbade the possibility of a sequel ever being made. There are several tales like these, yet it seems impossible that someone so persnickety could be capable of writing such a magical children’s book series. Granted, the character of Mary Poppins in the novels is quite different than the nanny depicted by Julie Andrews. Even so, children have been enchanted with Travers’ writing for decades. Just who was P.L. Travers, and was she really as cantankerous as we’ve been led to believe? Tori Avey serves up a Thanksgivukkah Feast. 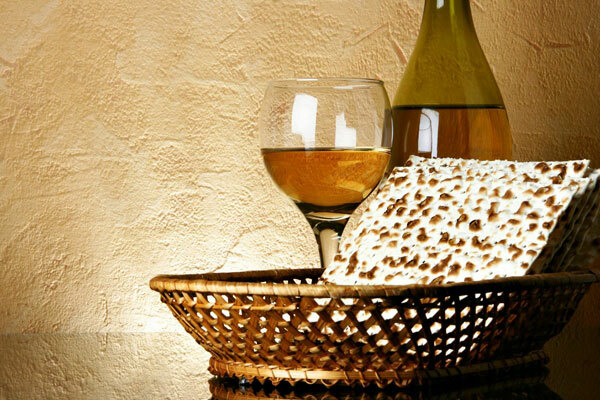 On November 28, 2013, Hanukkah and Thanksgiving will overlap. It’s the first time this has happened since Abraham Lincoln declared Thanksgiving a national holiday in 1863. The coincidence is quite rare due to the Jewish calendar slowly going out of sync with the solar calendar. According to one recent calculation, the dates won’t match up this way again until the year 79,811. This once-in-a-lifetime dual holiday has been dubbed “Thanksgivukkah” by many American Jews, who will be celebrating both holidays at the same time. Turkeys and menorahs, sweet potatoes and dreidels, cornucopias and latkes… oh my! We’ve got one major party to prepare for.